This lovely Gramercy duplex offers space, convenience and beauty in a prime location. The separate kitchen boasts stainless steel appliances, including a dishwasher and microwave, while both floors of the unit are gleaming hardwood. With 2 bedrooms and 2 full baths, this spacious split level has everything you need at an incredible price! Enjoy sunshine and fresh air on the private terrace just off the first bedroom. 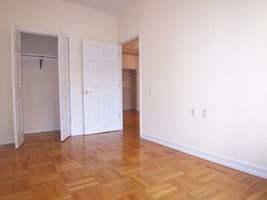 Additionally, the building contains laundry rooms and an elevator for the utmost in comfortable living. 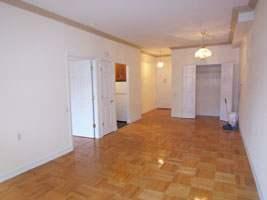 Live in a beautiful neighborhood, bordering Gramercy and the Flatiron close to famous dining, nightlife and shopping. Opening Ceremony and the Ace Hotel, the Flatiron Building, Eataly, and Tonic Bar are mere steps away, so take advantage of this awesome opportunity! Transportation includes the 6, N, Q & R trains as well as M101, M102, M103, M1, M2, M3, X2, X5 & X10 Bus. Unbeatable central location.